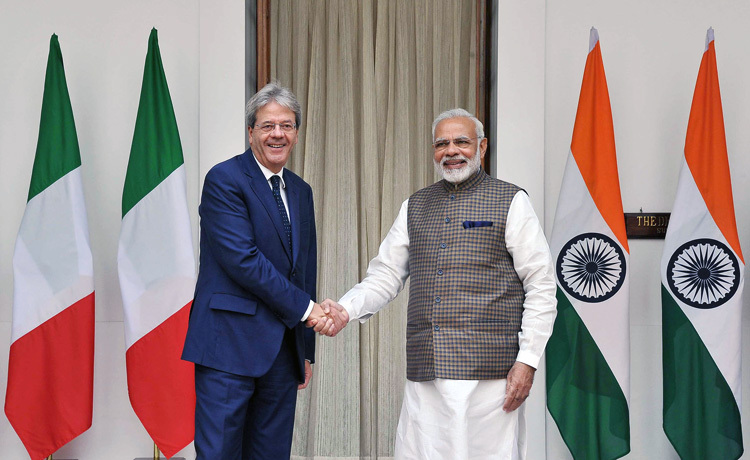 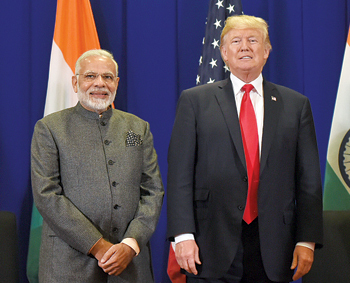 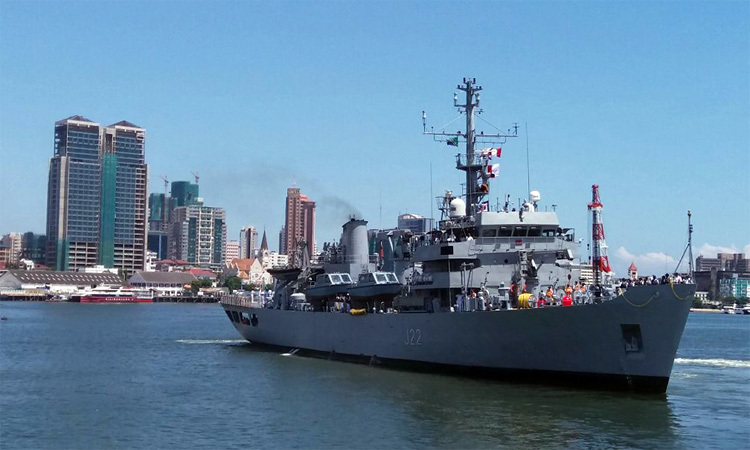 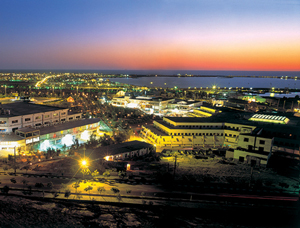 The first Prime Ministerial visit from Italy in a decade was intended to mend the relations with an emerging Asian giant and a rising economic power, which is also set to be the biggest defence market in the coming years. 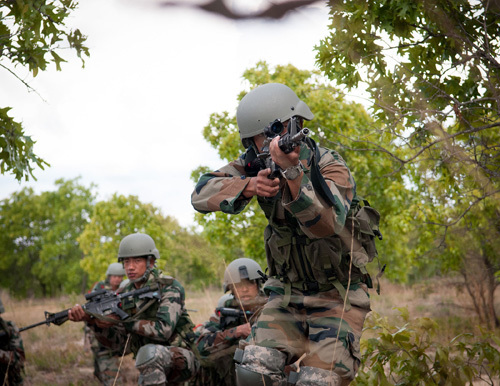 Going by media reports, the Army is going in for equipping infantry soldiers with a world-class assault rifle, while non-infantry soldiers would get a cheaper, ‘less effective’, indigenous rifle. 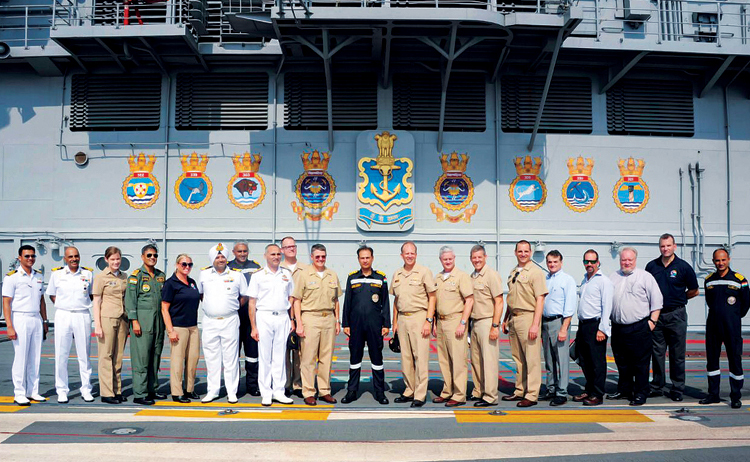 4th JWGACTC meeting in India The 4th meeting of the JWGACTC, constituted under the auspices of the Indo-US Defence Trade and Technology Initiative, was organised in India from October 29, to November 3, 2017. 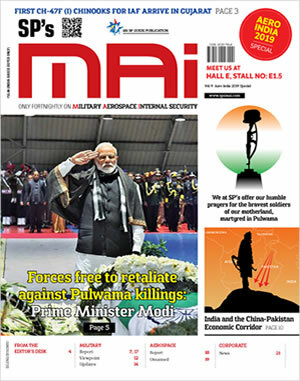 Delegation of Garhwal Rifles Regimental Centre recently returned with the sacred soil from the resting place of two soldiers of 39 Garhwal Rifles. 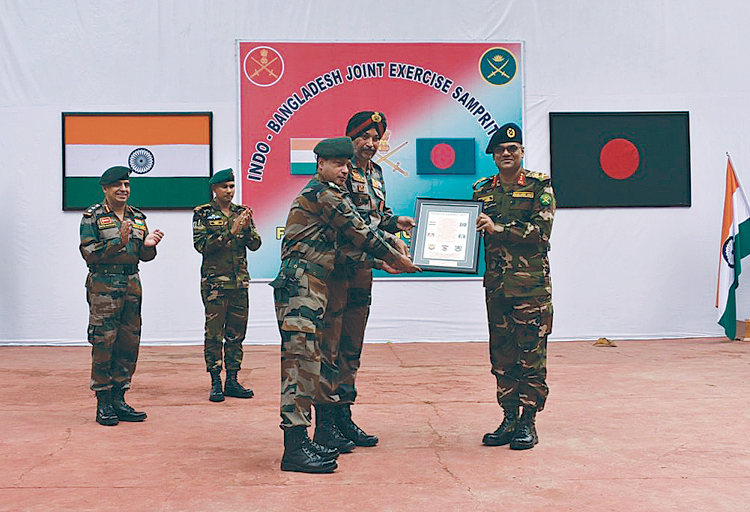 Closing ceremony for the seventh Indo-Bangladesh joint exercise Sampriti was held at Counter Insurgency and Jungle Warfare School, Vairengte in Mizoram ton November 17, 2017. 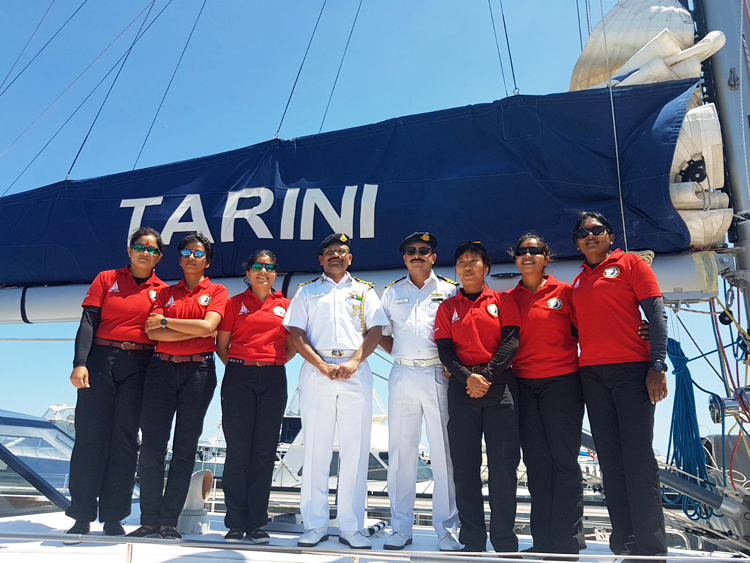 The Indian Naval Sailing Vessel (INSV) Tarini left Fremantle, Australia on November 5, 2017, for its onwards journey to Lyttleton, New Zealand. 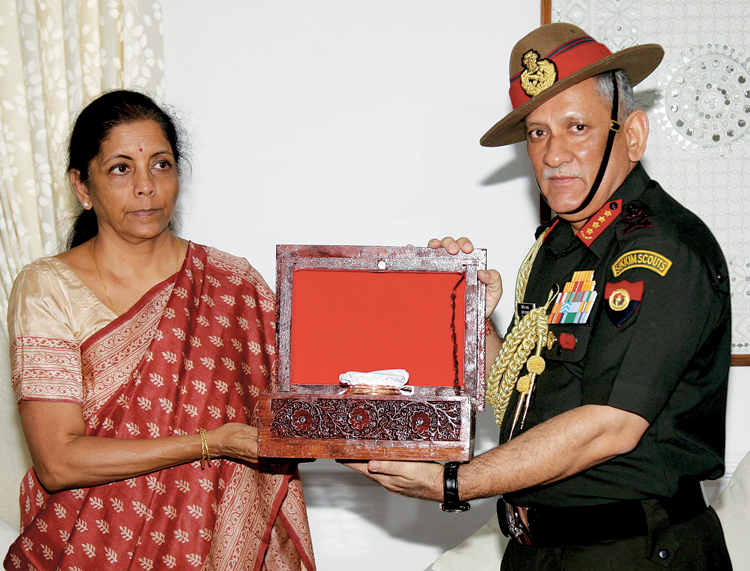 Lt General Bipin Puri assumed the apex appointment of Director General Armed Forces Medical Service (DGAFMS) on November 1, 2017. 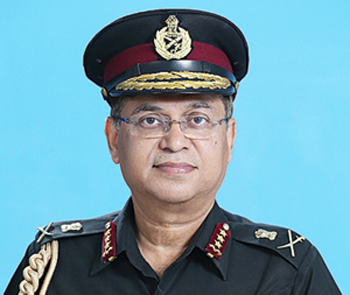 An alumnus of the Armed Forces Medical College, Pune, the General Officer was commissioned in Indian Army (AMC) on March 30, 1979.